We’ll show you how to install Python 3.6.4 on CentOS 7. Python is at the core of many popular websites and programs – YouTube, Instagram, and even Yum on CentOS, to name a few. They all rely on Python’s reliability and performance to complete many tasks at a time. Python is a general-purpose object-oriented programming language designed to be used as a software solution for almost all kinds of problems. However, the pre-installed version of Python found on CentOS 7 is a much older version. In order to have the latest version of Python, the user will have to install it manually. In this tutorial, we will show you two methods of installing Python version 3.6.4 on your CentOS 7 machine. The reason there are two methods is that Python 3.6.4 does not come by default in the built-in Yum repositories. 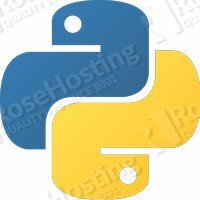 So, we can either compile Python on our machine from the source code or add a repository that has a pre-compiled version of Python for CentOS 7. This is the easier method of the two for installing Python on your machine. Here, we simply add a repository that has the pre-compiled version ready for us to install. In this case, we are adding the Inline with Upstream Stable repository, a community project whose goal is to bring new versions of software to RHEL-based systems. Step 1: Open a Terminal and add the repository to your Yum install. Step 2: Update Yum to finish adding the repository. Step 3: Download and install Python. This will not only install Python – but it will also install pip to help you with installing add-ons. You have now finished installing Python 3.6.4 on your CentOS 7 machine, as well as installing a native Python package management tool called pip. This is the more complicated method of the two, and will take more time – however, this method gives you more control over what gets installed and what doesn’t. It can also be more secure at times, depending on where the software package is downloaded from. Important: Keep in mind that your Yum package manager will not know that you have installed Python 3.6.4 (or any other software) if you install software by manually compiling the source code. This means that no updates will be available for your manually installed software. Step 1: Install the development tools needed for compilation. Once this is done, move on to step 2. Step 2: Download the Python source files. First, we need to create a directory in which our install will take place. Make a directory with a name of your choosing, then enter the directory. Once you are in your new directory, enter the following command to download the compressed Python source file. Step 3: Run the configuration script. Use the following command to have the installation software check your system before actually starting the installation process. This command ensures that the install will work, along with creating a special ‘makefile’ that is unique to your system. This makefile is what you will use to install Python onto your system. Now we can finally execute the makefile. Run the following command to install Python onto your system. Note: This will take a few minutes. The speed of the compilation and install will depend on the speed of your processor. First, we run the ‘make’ command which compiles the program. Then, once that is finished, we can run the installation command. Once this command finishes, you will have installed Python successfully, along with pip and setuptools. From here, creating a virtual environment is easy, and coding and executing the latest Python code is now possible. 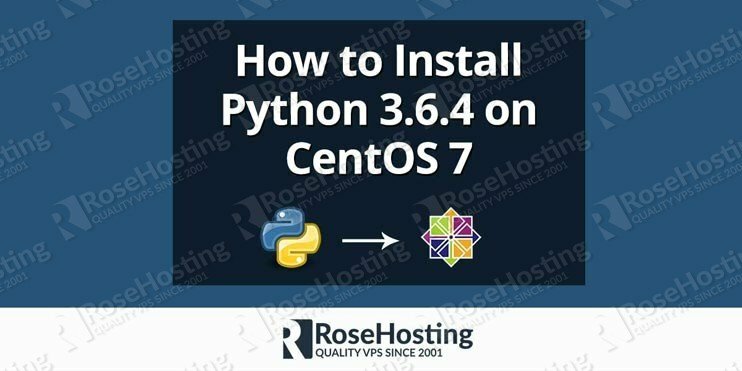 Of course, you don’t have to install Python 3.6.4 on CentOS 7, if you use one of our high-speed Python VPS hosting plans – in which case you can simply ask our expert Linux admins to install Python 3.6.4 for you. They are available 24×7 and will take care of your request immediately. PS. 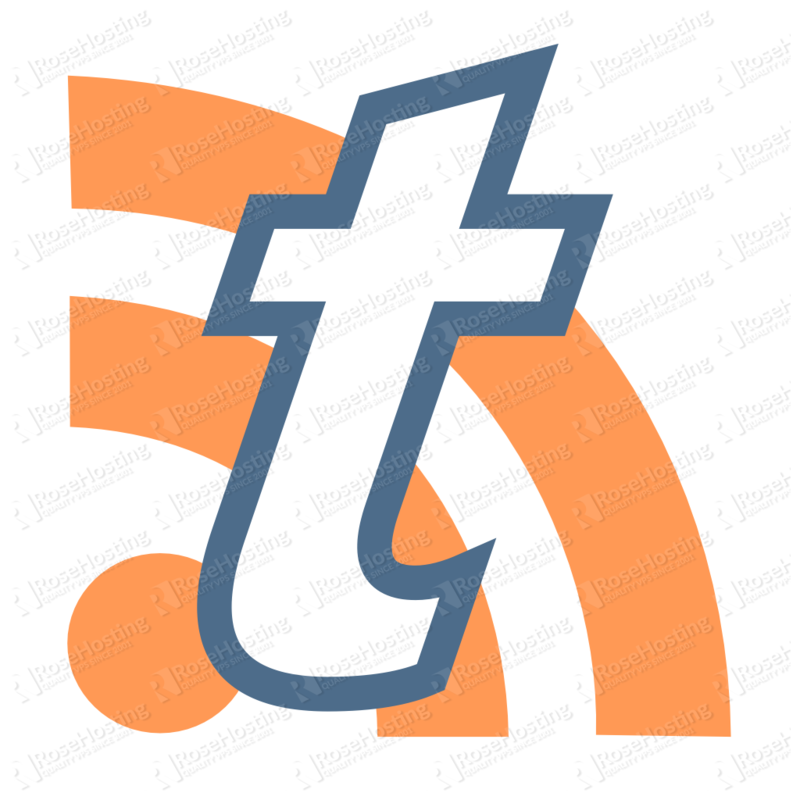 If you liked this post, on how to install Python 3.6.4 on CentOS 7, please share it with your friends through the social networks by using the buttons on the left, or simply leave a reply below. Thanks. You don’t need to uninstall the current Python version. Method 1 works. Thank you! For method two, running `make install` is a bit risky. It puts the python executable into /usr/local/bin by default, potentially overwriting a pre-existing python version there, and also changing the behavior of scripts that do not specify whether they want to be run with python2 or python3.